Not each one deserves its reputation. Ah, the classics. The books that have been pushed down our throats our entire education. Most of us may have a love-hate relationship--I mean, yes, they're good, but are they that good? Who decided these are the books essential to our education? News flash, they're not. At least, not all of them. Here are 8 of the most famous American classic books--and whether you should actually read them. The short answer: Skip it. 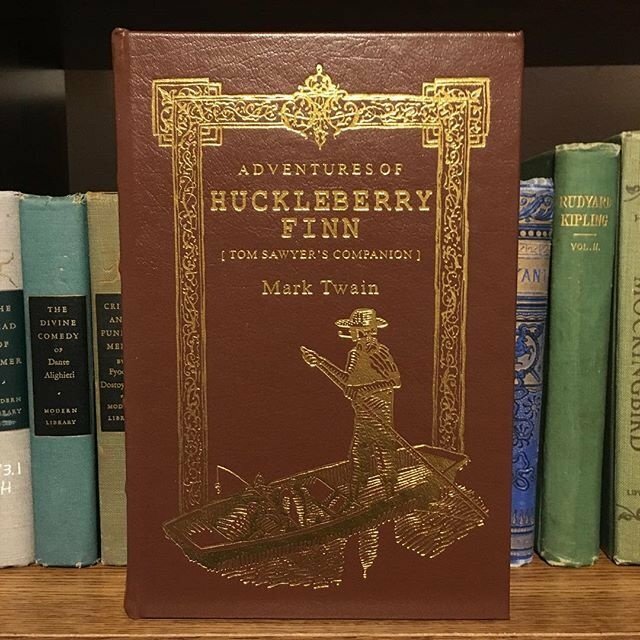 The long answer: "The Adventures of Huckleberry Finn" might be worth your time if you liked "The Adventures of Tom Sawyer" or if you just have an affinity for country-boy-is-on-an-adventure-and-in-over-his-head kind of stories. If you don't already know you're going to like it, Twain's style and the odd racial slur will probably get in the way of your enjoyment. If you want a taste of Twain's humor, try his short stories instead, which are just as funny and more palatable. The short answer: Read it. The long answer: "A Tree Grows in Brooklyn" starts slow, but it's worth your patience. 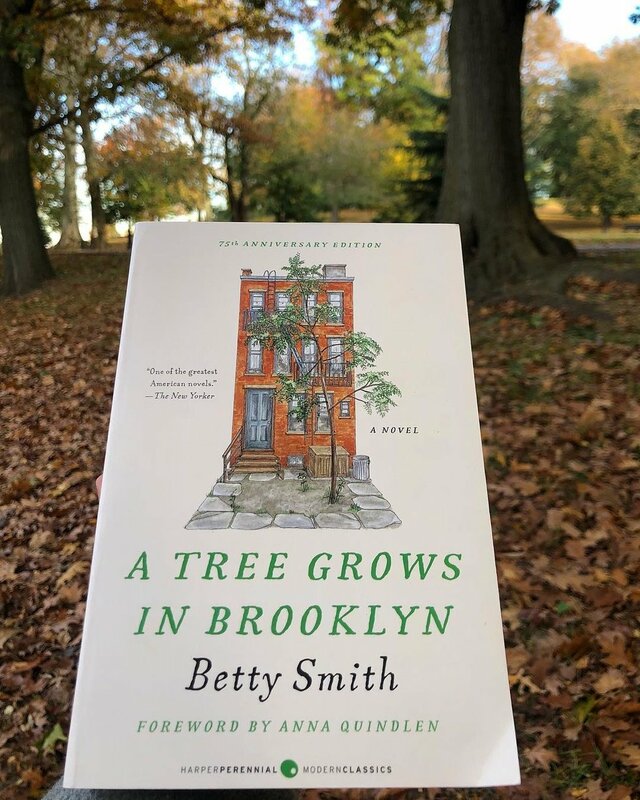 It is one of the most well-crafted coming-of-age stories in literature, offering incredible insight not only into the life of its heroine, Francie, but also into the unique world of Brooklyn. The long answer: My personal opinion is that Ayn Rand is insufferable, so be aware that it may cloud my judgement a bit. 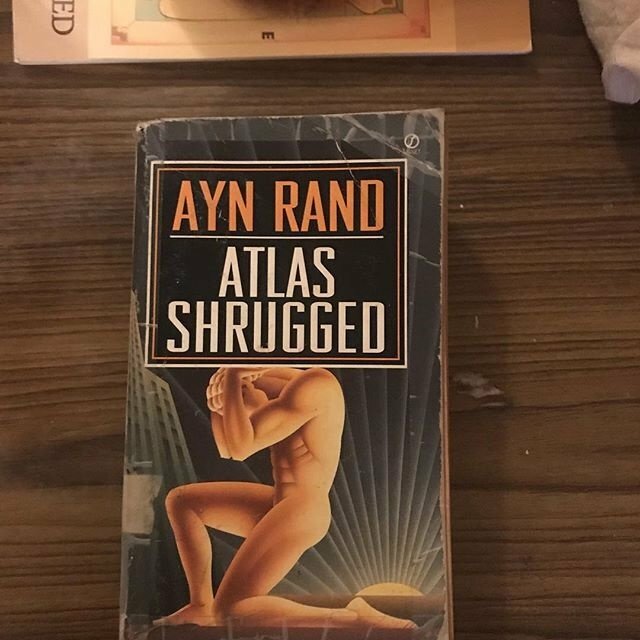 "Atlas Shrugged" may have been interesting at the time, but a modern reading doesn't contribute much to our modern world and understanding of philosophy, other than maybe explaining why so many people have terrible ideas. Yes, it's considered Rand's magnum opus, but frankly, that doesn't mean much. The long answer: "The Crucible" is set during the Salem Witch Trials, but it is entirely about the 1950s. 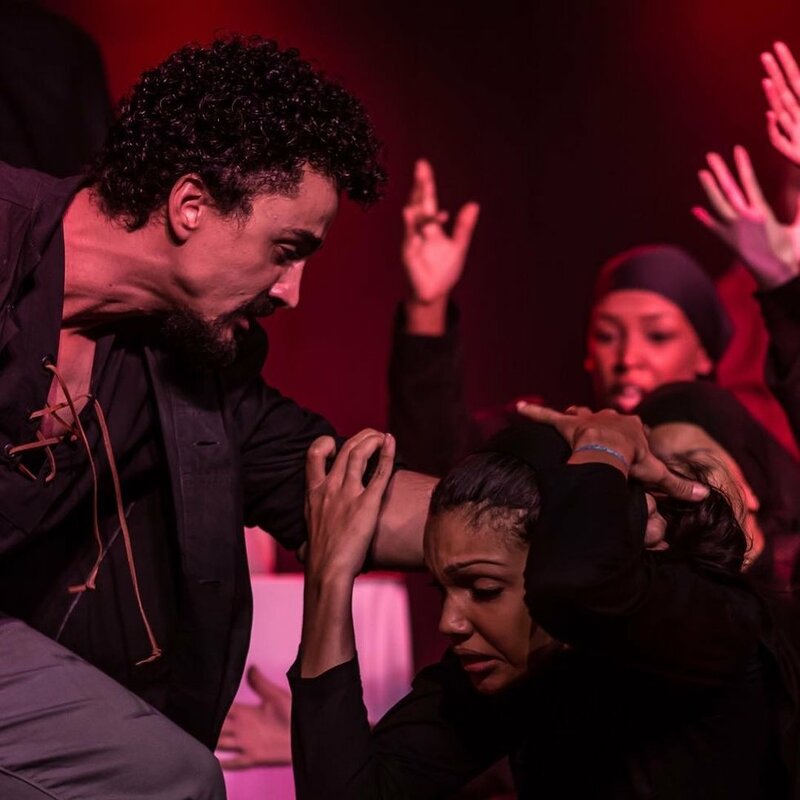 It offers a dramatic look into history and a commentary on McCarthyism. And if you don't like it, it's a quick read, so you haven't wasted much time. The long answer: Read it, please, oh God, read it. 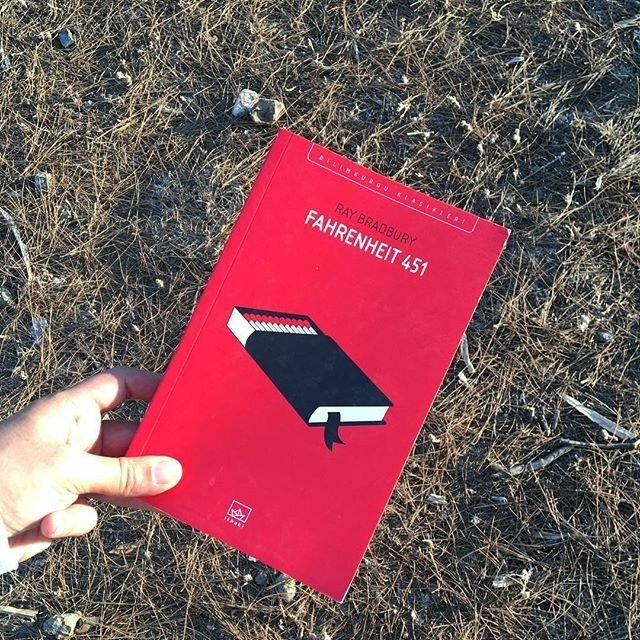 "Fahrenheit 451," unlike "1984," really is timeless, not restricting itself to a certain time, a certain place, all separated from us by astringent world-building. The themes it raises will never not be relevant, and Bradbury's writing is both poetic and fierce. 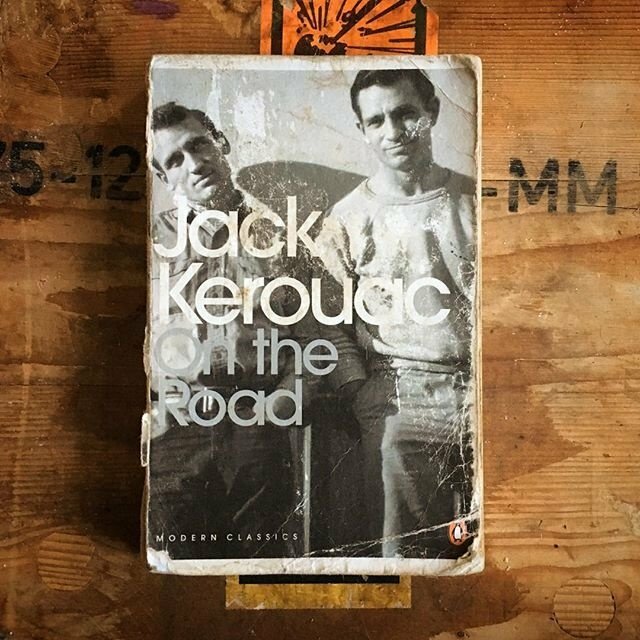 The long answer: "On the Road" is entirely more popular than it needs to be. I promise you, there are better books about being an irresponsible young adult out there. Besides, Kerouac gets high on ketamine for two weeks and dashes out this sloppy self-insert fantasy, and he's "famous" and "a good writer." I do the same thing and I "need to go to rehab" and "am not allowed to get high on ketamine any more." Where's the equality? 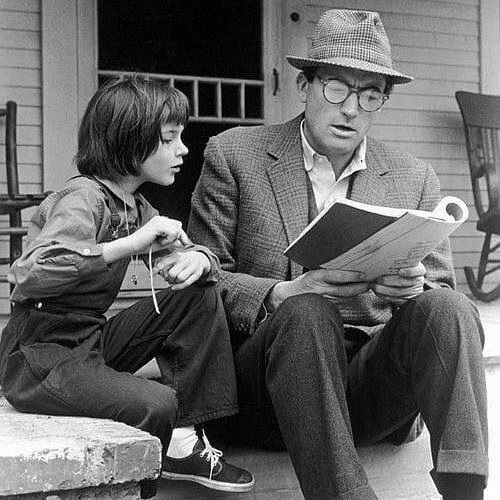 The long answer: "To Kill a Mockingbird" has lost a lot of its power as a tool for social change, but its story is still moving. The voice of Scout looking back on her childhood and the things she learned will always stand alone in literature. The long answer: I am heavily biased towards this book, so know that I am writing about it as someone who deeply connected with it. 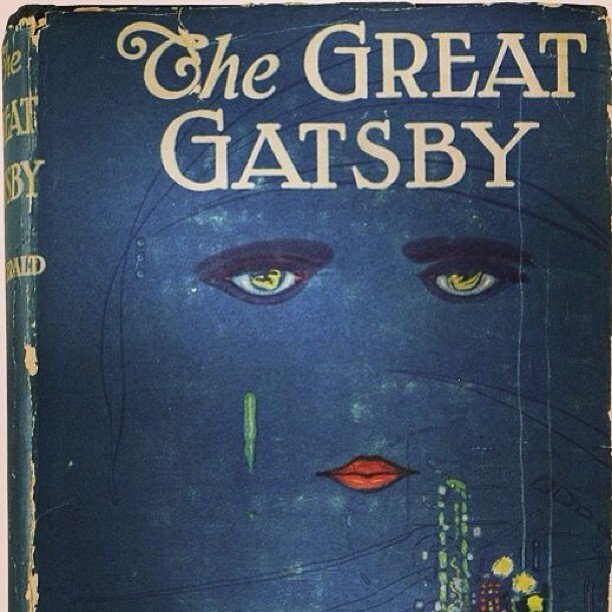 "The Great Gatsby" is about the futility of the American dream in a way that avoids being pretentious. It gets across its themes by making them more personal and specific, instead of falling into the hole of being overly philosophical and abstract. The timeless tragedy of "The Great Gatsby" has resonated with readers for a hundred years--it's worth a chance.